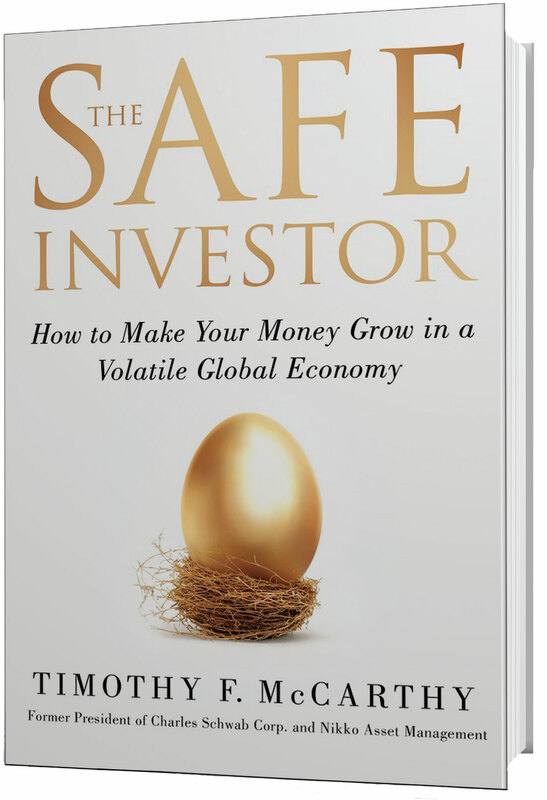 Welcome to the official homepage of the upcoming book The Safe Investor, available now. 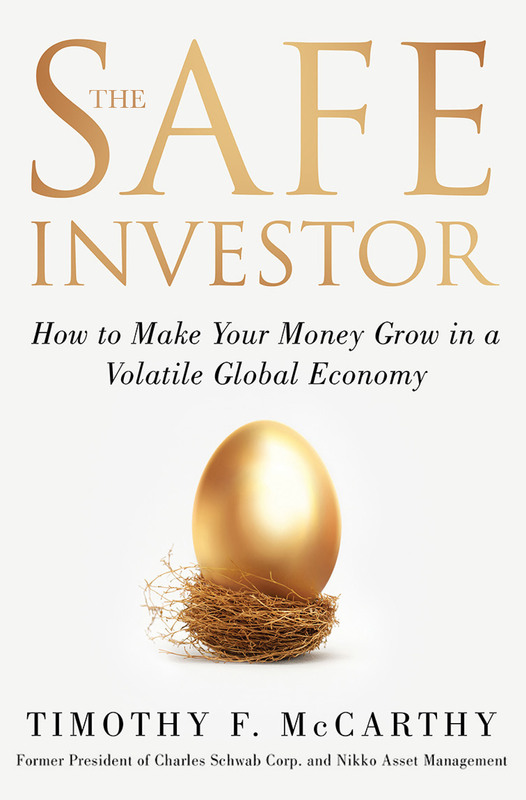 Written by Tim McCarthy, former Chairman of Nikko Asset Management, former President of Charles Schwab, and author of Japan’s best selling book Awaken to the Sense of Money. “Be on the lookout for the new TV Series ‘Other People’s Busines$’, starring Tim McCarthy. Best of luck with your new book Tim!! I have a copy. I am looking forward getting your personal signature. I wish this book was available 40 years ago, but I guess it’s never too late. Thank you Tim! I’ve read a few dozen books on investing. This book has connected the dots for me and helped me understand how I got where I am as well as where I want to be, for the future of my children. Thank you! This is a great book. Very readable. Full of sage advice. I am giving an extra copy to a friend. Let’s discuss frontier funds. The best place to buy. Low fees , indexed? Tim, thank you for being so hospitable to my in laws john and helen hallissey. We cant wait to hear how they got on in great detail. Wishing you continued success for the future. Kind regards. What a great book and it was just what I needed to hear at this moment in time. The news media so easily distracts us from the long term view. Thanks! 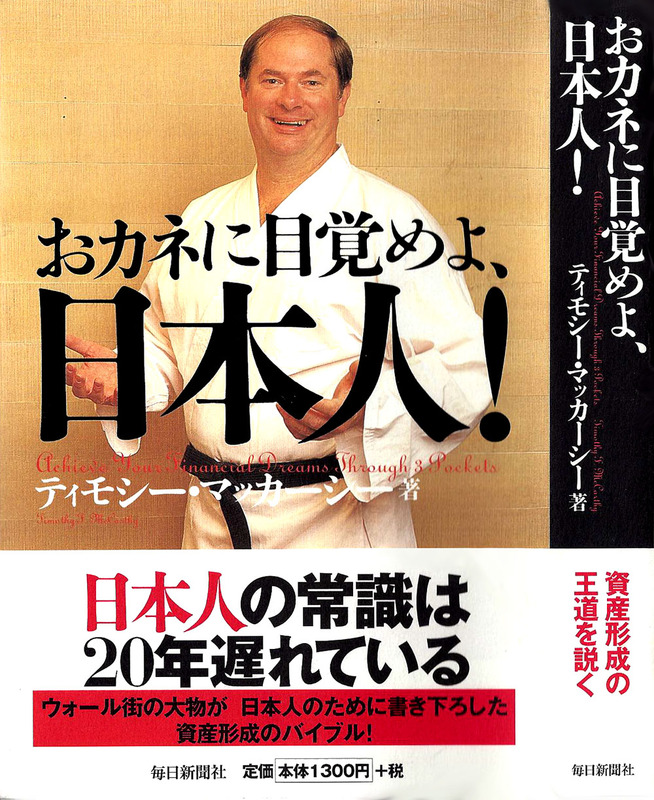 Congratulations on your book… Interested in investing in Mexico, Please refer over to me. Do most people lose money in the stock market?